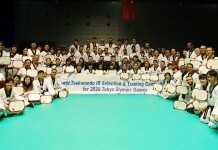 TOKYO, JAPAN (29 Nov, 2018) – Saudi Arabia is set to host the first ever Islamic Women’s Taekwondo International Open Championships in the Kingdom next year. The event was confirmed when WT President Chungwon Choue met H.E. 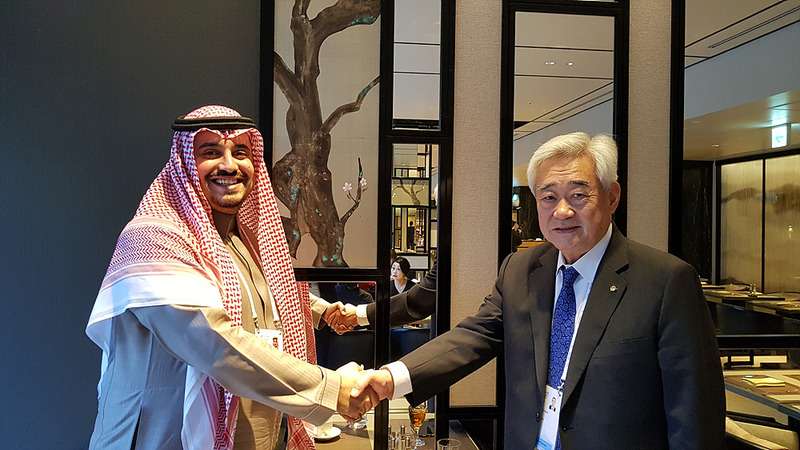 Prince Fahad Bin Jalawi Alsaud, the international relations director of the Saudi Arabian Olympic Committee on 28 November, 2018 in Tokyo, Japan during the ANOC General Assembly. WT has been promoting the sport among Islamic women, notably by allowing the wearing of the hijab under the head guard. 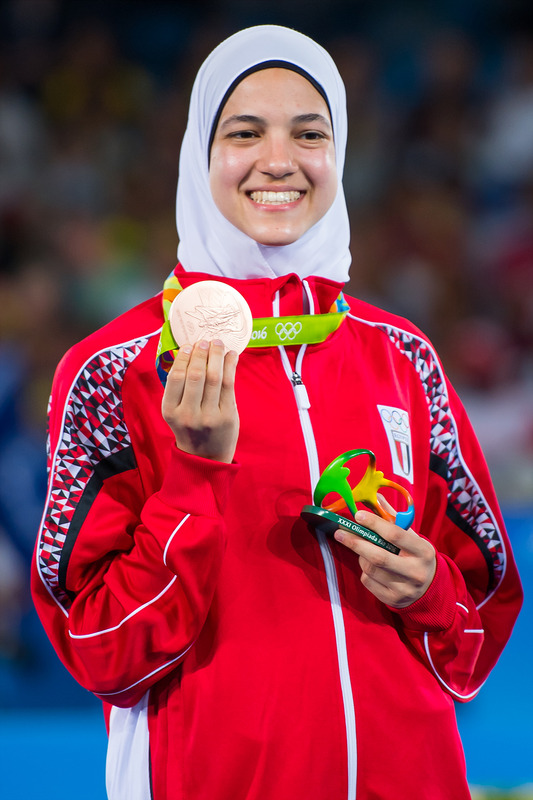 In return, taekwondo has delivered – such as by granting Iran its first ever female Olympic medal won, in the form of the bronze captured by Kimia Alizadeh Zenoorin at the 2016 Rio Summer Olympics, and Also, Hedaya Malak from Egypt earned a bronze medal at the 2016 Rio Summer Olympics as well. 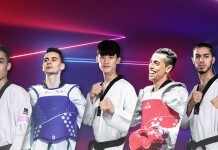 The dates and location of the championship are yet to be decided, but the prince suggested that the famed WT Demonstration Team conduct a tour of Saudi Arabia to promote taekwondo before the tournament.